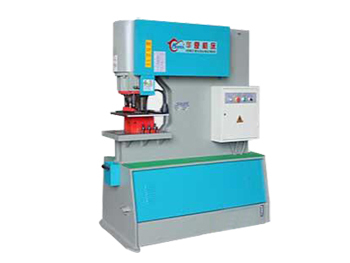 4 Rolls Plate Bending Machine The bending machine is designed with a pre-bending function, both end of metal plate can be pre-bended, and cylindrical workpiece, arc workpiece and tapered workpiece with a certain tapering range can also be rolled on this plate rolling machine through one time feeding process. 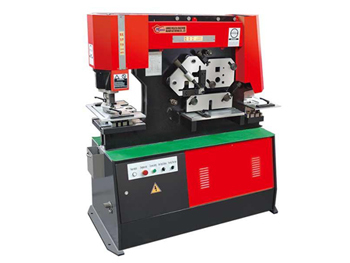 Plate Symmetric 3 Rolling Bending Machine The W11 plate symmetric 3 rolling bending machine uses mechanical lifting and mechanical transmission. It is no need for operator to take out the metal plate manually. 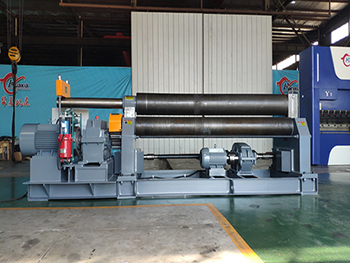 This equipment can be customized according to client requirements. 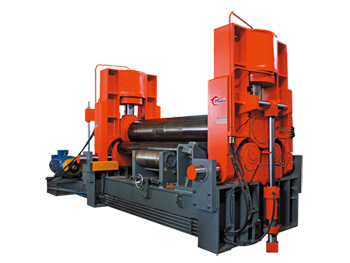 Special specifications can be customized: a workpiece length between 1000-4000mm is optional. 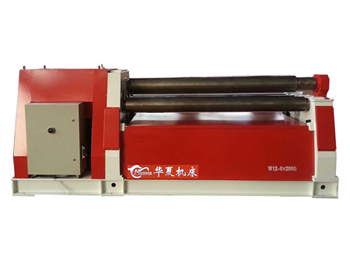 Upper Roller Universal Plate Bending Machine The W11S upper roller universal plate bending machine uses hydraulic transmission operation, ensures the stability is higher than other roller machines. 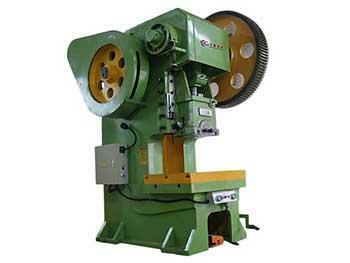 The roller machine can pre-bend the top of the plate, ensuring the bending quality. 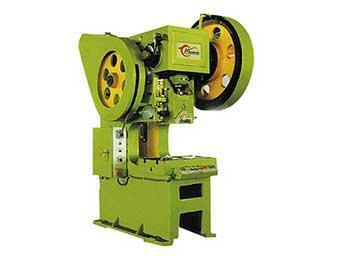 The roller plate bending machine uses a numerical control system.